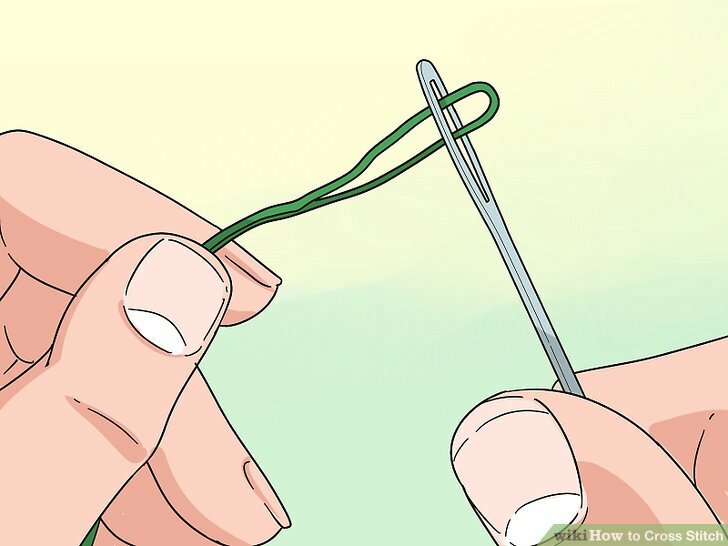 Select your thread. 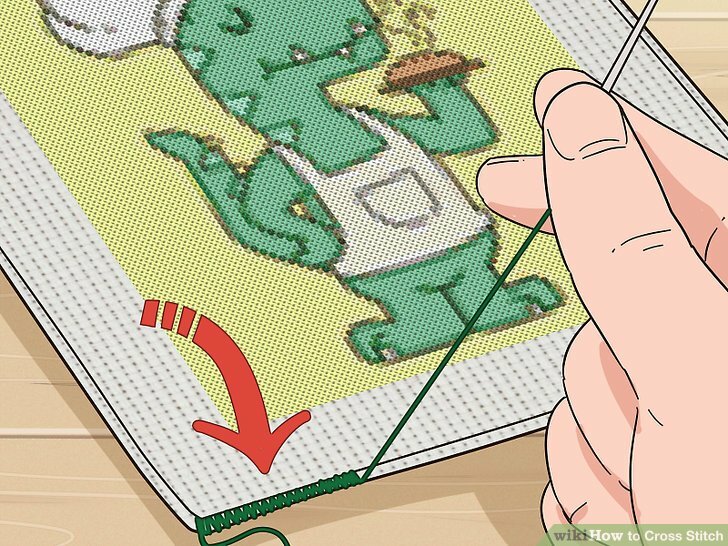 Cross stitch is great because it offers so much freedom on the part of the maker, particularly in the color options of thread. 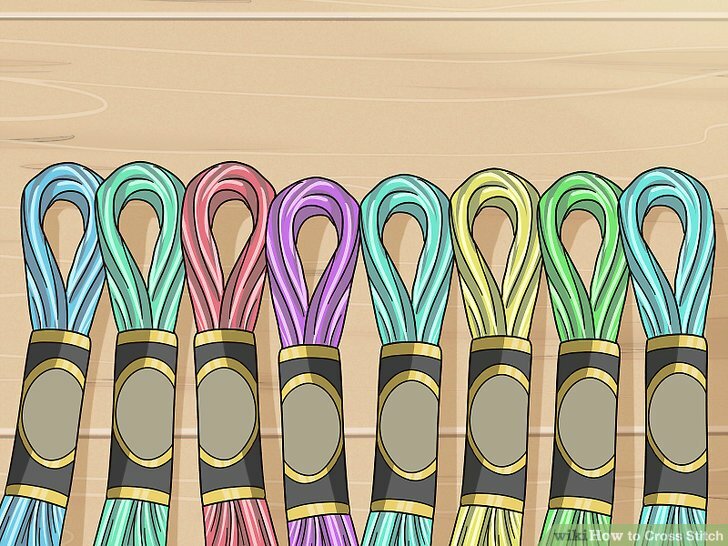 Embroidery floss is typically used and can be found in hundreds of colors. 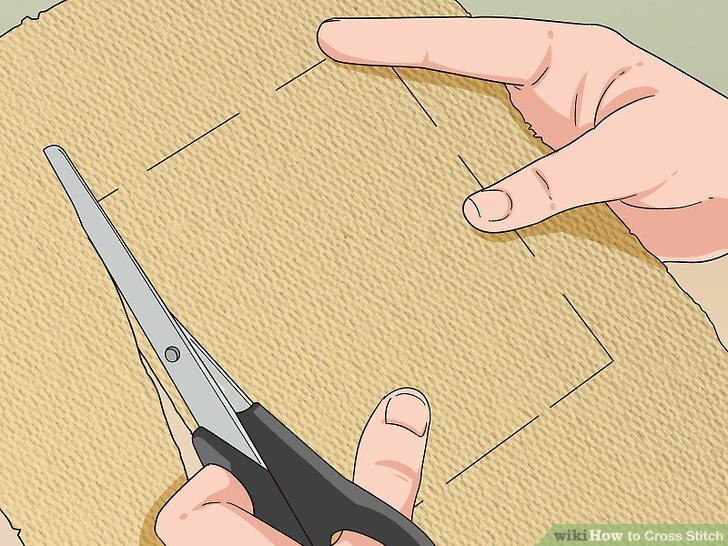 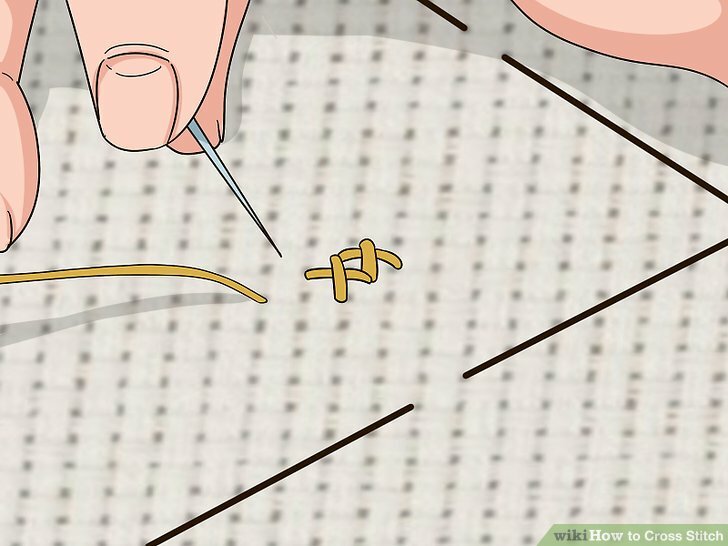 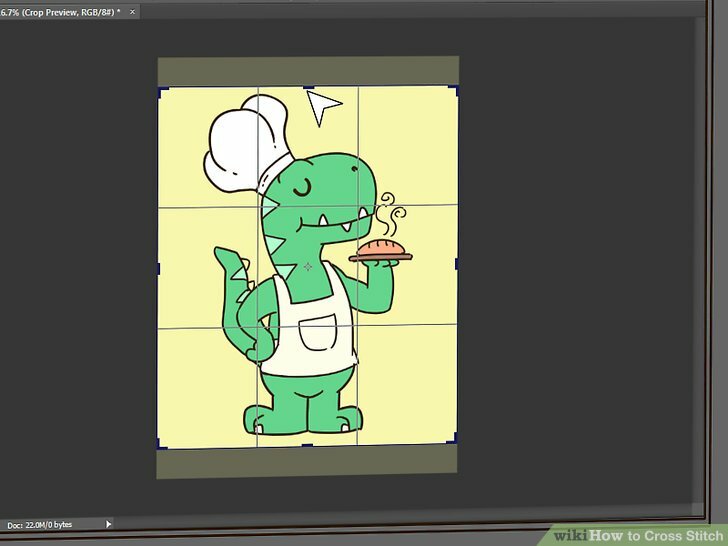 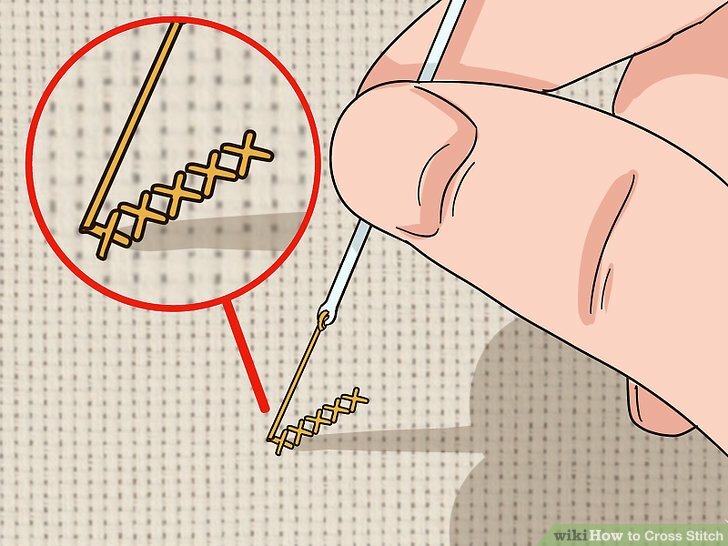 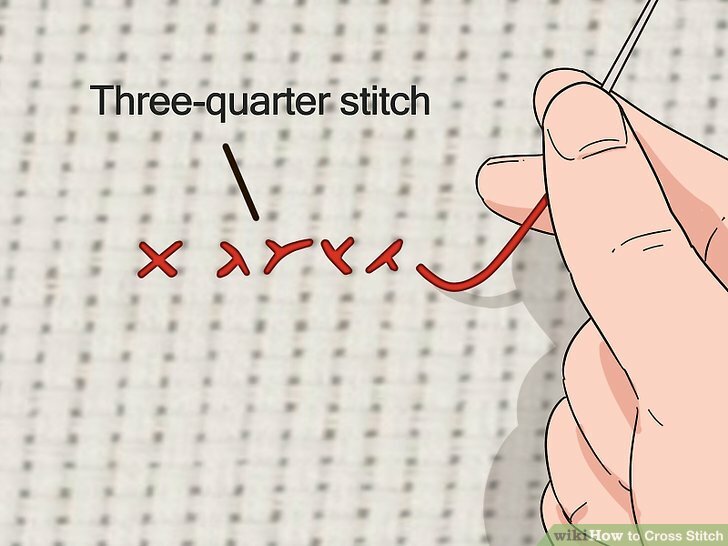 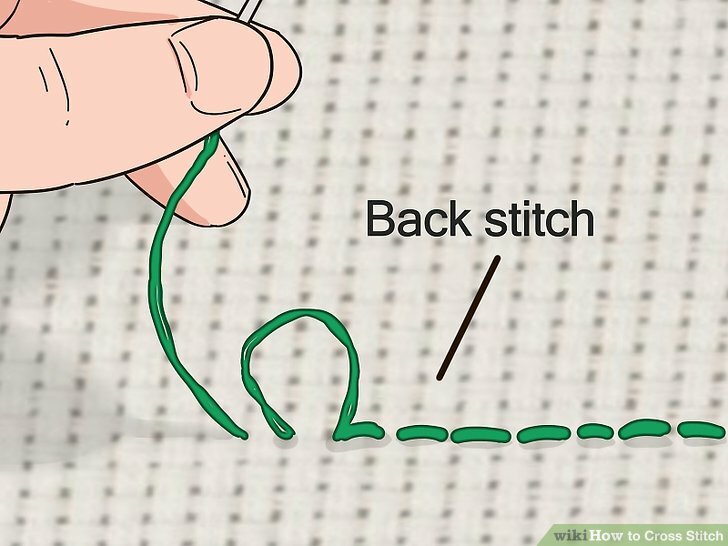 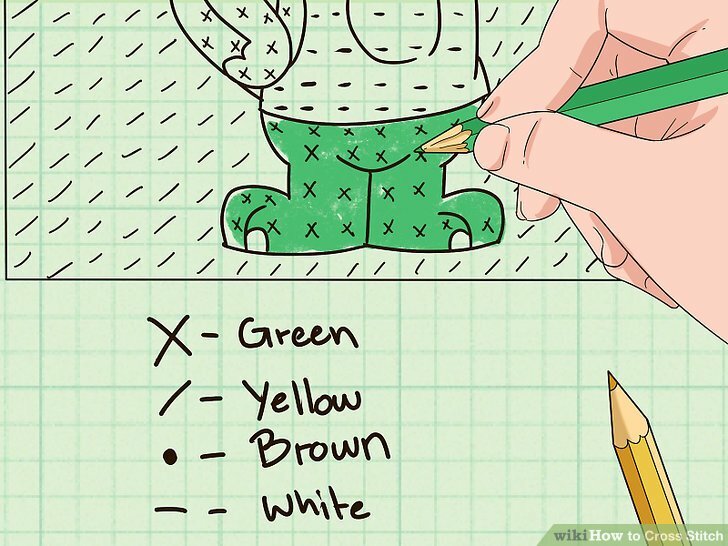 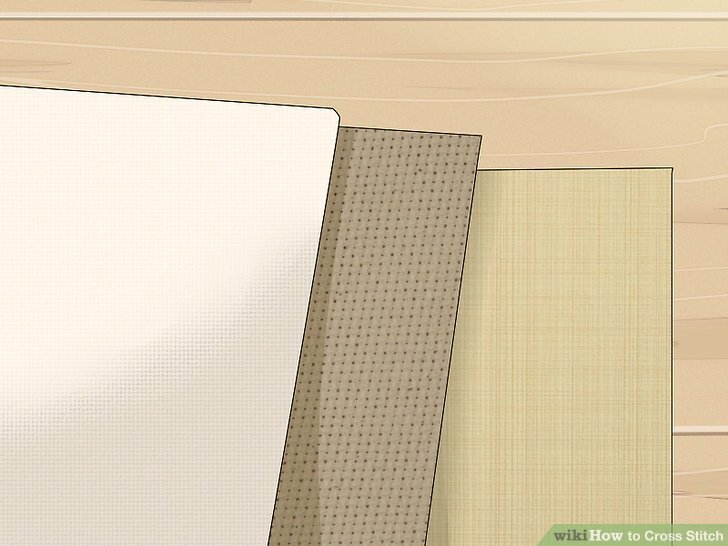 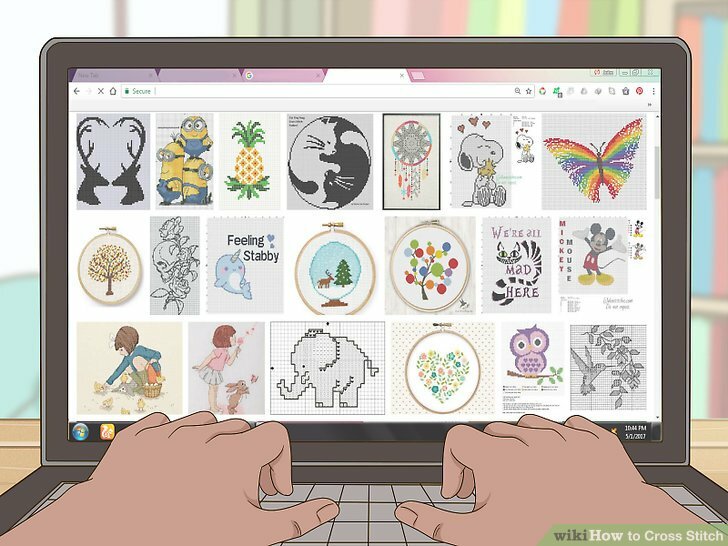 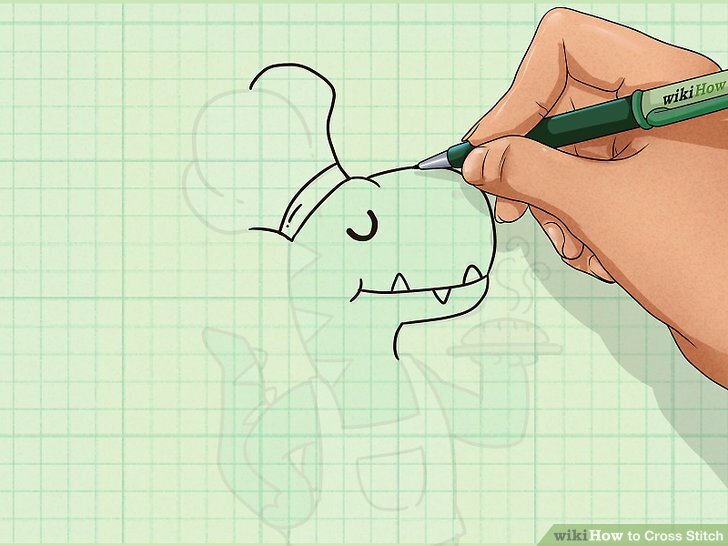 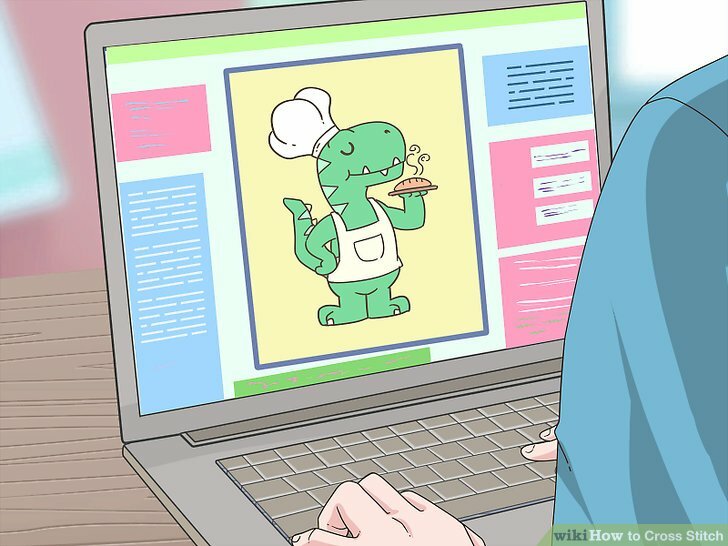 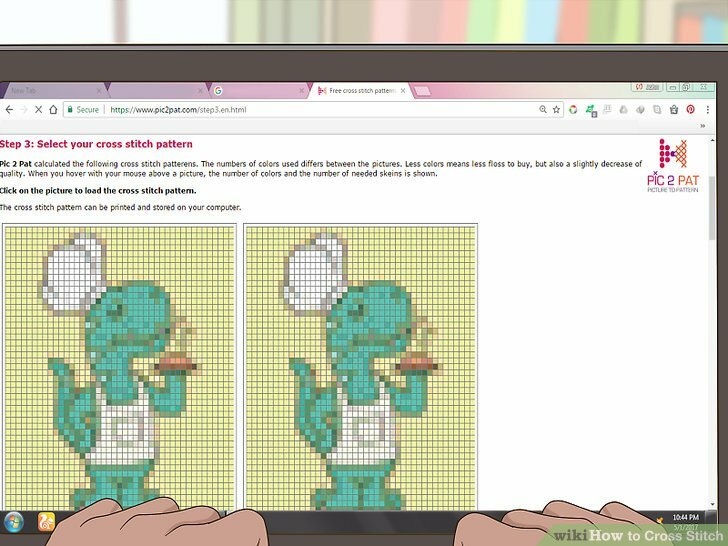 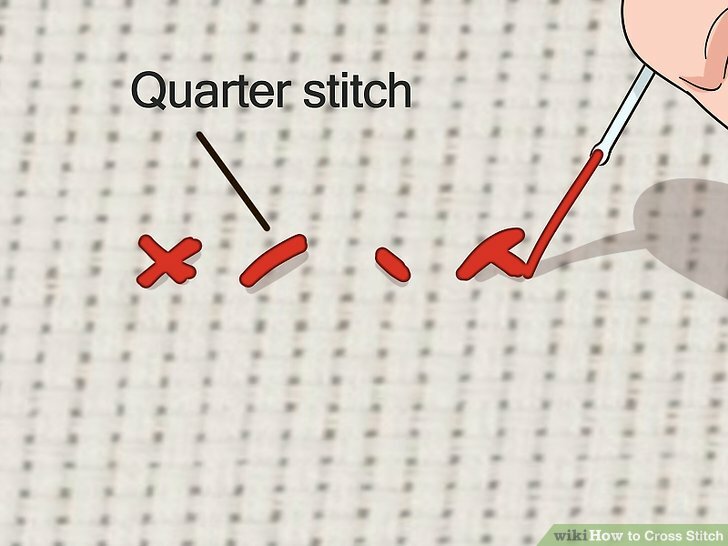 If you have a difficult time doing cross stitch with your thread, you can get waxed thread or use a bit of beeswax to prep your thread before starting your stitching. 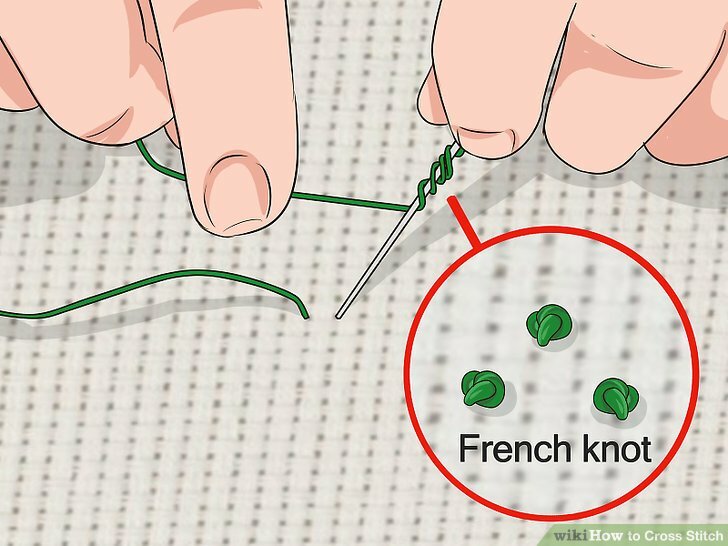 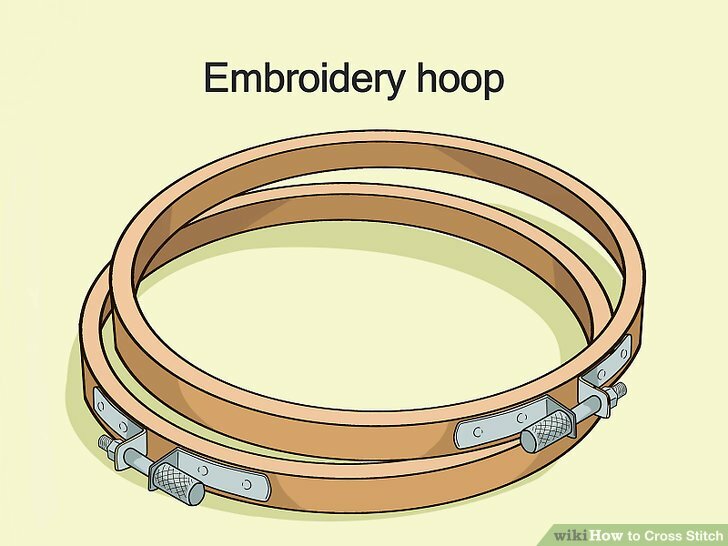 It will help the floss to thread and tie off easier.